Beautiful Pasadena tells the story of a marriage in crisis at the start of the economic collapse in 2008. 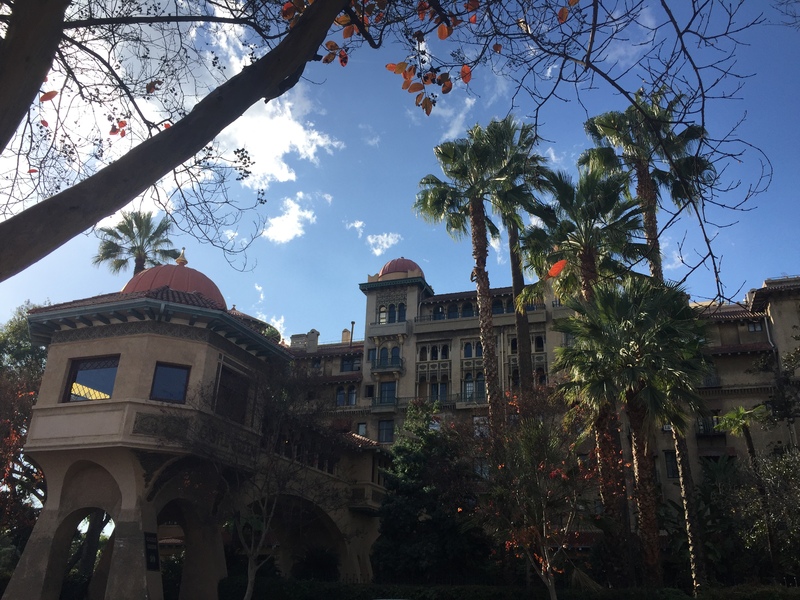 As Will begins an extensive remodel on their apartment at The Castle Green, a historic building in Pasadena, he and his wife, Rachel, up for promotion at her law firm, clash over politics, family and world values. As they wait for an expensive bathtub to arrive from overseas, their marriage, the economy and their bathroom begin to crumble around them. Jen Rudin (Writer/Producer/Casting Director) is an award-winning writer and casting director who began her decades-long career in show business as a child actor at age eight. Rudin is the author of Confessions of a Casting Director: Help Actors Land Any Role with Secrets From Inside the Audition Room (HarperCollins). Rudin’s TV pilot Lucy in the Sky is a recipient of the 2016 Sloan Foundation Writing Award and the 2017 Fusion Film Festival award and now a short film starring Whoopi Goldberg, Catherine Curtin, Danny Burstein, Kelly Hu, Isabella Russo, Quinn McColgan and Zoe Margaret Colletti. Her original pilot Starring Chloe Fisher is a recipient of a 2016 Will and Jada Smith Family Foundation award. Full-length plays include My Goddamn Bat Mitzvah, All the Greenberg Girls and Beautiful Pasadena. She received her MFA in Dramatic Writing at NYU in May 2017 and is a proud member of NYWIFT, Casting Society of America, Women in Film and The Dramatists Guild. Jamie Richards (Director) has directed Stonewall Jackson’s House (American Place Theater), Light Years (Playwright’s Horizons), Klonsky and Schwartz, The Secret Order, District of Columbia, Flight, Heaven Knows, and Hell’s Kitchen Sink (EST). Plays for EST’s Marathon include Little Duck, Brown, Night Rules, Cats and Dogs, Reunions, Real Real Gone, and The 100 Most Beautiful Names of Todd. She has directed and developed plays at Williamstown Theatre Festival, New York Stage and Film, Primary Stages, and Youngblood. She is Artistic Director of 9th Ave Theater Project, which produces the new play development program 9th & Madison. She served as Executive Producer of EST, where she produced premieres of plays by David Mamet, Arthur Miller, David Ives, Paul Rudnick, Lynn Nottage, and many others, as well as the Going to The River Festival. She is a member of EST, and is grateful to have had long-time collaboration with Romulus Linney.